Things happen that are beyond our ability to comprehend them. We look at a snowflake and wonder how they can all have unique patterns. Or we read about the discovery of a new planet in the universe that appears to defy the laws of physics. Or if you ask a mom, they’ll cite as an example the inner workings of the teenage brain. Some are things that we just have yet to understand. Knowledge is constantly evolving -– it was only a few hundred years ago that we figured out that the earth was not flat, after all. But there are some things that we, as Christians, can accept that science may never explain. Miracles. God likes to keep some secrets for himself and we’re okay with that. But what are these signs? Is it incurable cancer that spontaneously goes into remission? Is it Moses parting the Red Sea? Is it the image of the Virgin Mary on a piece of toast? I don’t think a sign even needs to stop us in our tracks to be considered a miracle. 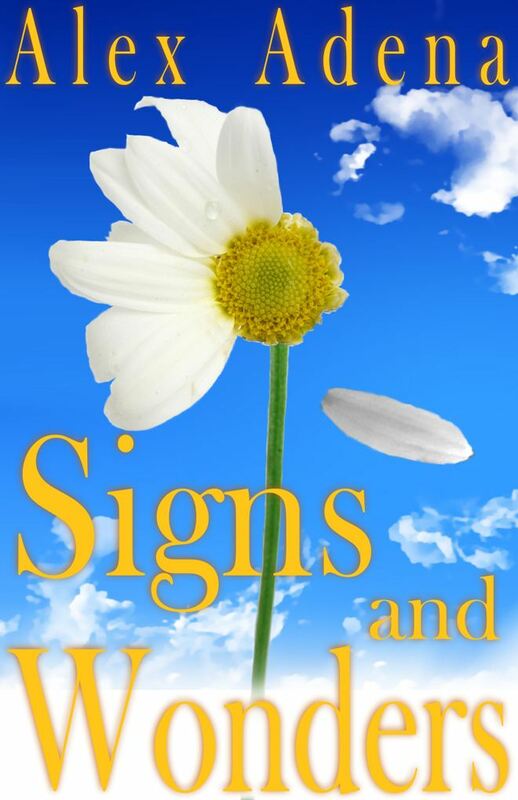 There are many signs all around us that go unnoticed as we rush about our lives. Even toast. If God gave us a sense of humor, surely he has one himself, right? Some suggest that miracles may not even be all that rare. English mathematician J.E. Littlewood proposed that miracles – he defined them as an event of exceptional significance – could happen at the rate of one in a million. After he did some calculations, he proposed we observe one miracle every 35 days. That’s a lot of miracles! Maybe we’re missing some of them. Or a lot. If we stop to take stock of our lives from time to time, the result is we can focus on the things that are truly important to us. Our lives become richer and we suddenly find ourselves capable of enriching the lives of others. And just perhaps, you’ll spot a sign that otherwise you would have missed.